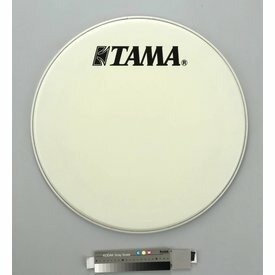 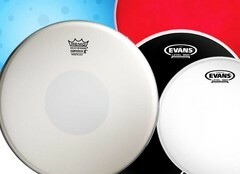 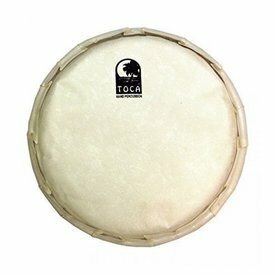 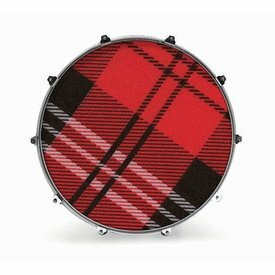 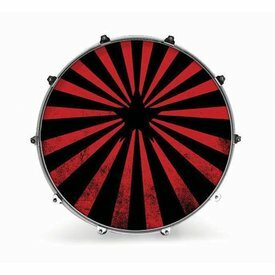 Coated resonant bass drum head for Tama drum kits. Off-white with black official Tama logo. 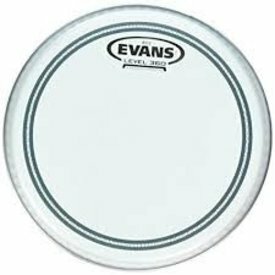 Remo Emperor Coated Drumhead 13"
Evans EC2 Coated Drum Head 8"
Remo Pinstripe Clear Drumhead 6"
Toca TP-FHM14 Freestyle Goat Head Mechanically Tuned 14"